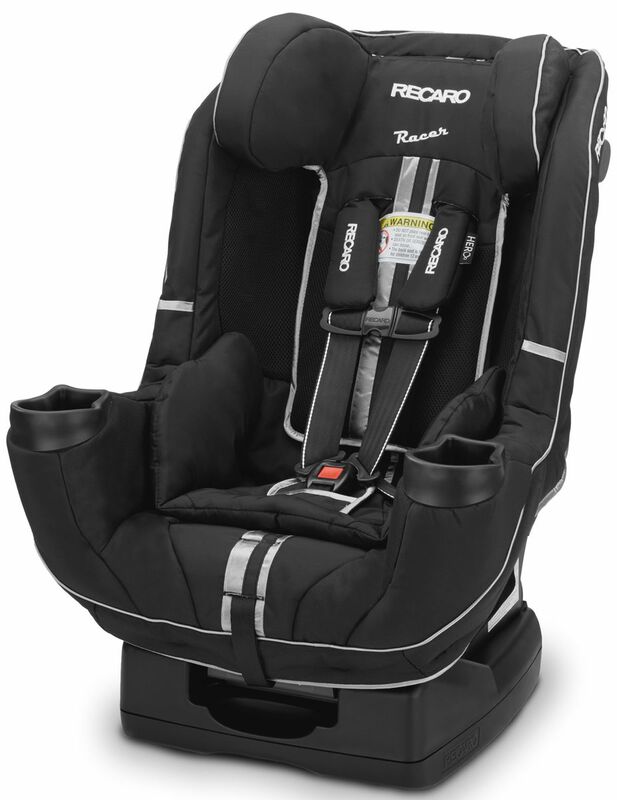 The RECARO Performance Racer Convertible Car Seat provides the perfect combination of comfort and safety. Its Racing-Inspired safety features include full body Side Impact Protection, Integrated Anti-Rebound Protection, a PUR foam headrest, the HERO Harness System and the Safety Stripe System. Its Racing-Inspired safety features are tested to international standards and include full body Side Impact Protection with enhanced side wings to shield the head and face, a PUR foam headrest that limits neck movement, and reinforcements at the sides, hips and thighs to help stabilize the torso and pelvis. The Performance Racer has two, dual purpose, built-in cup holders that provide anti-rebound protection in the event of a crash. This added reinforcement absorbs and distributes crash forces more effectively and upon impact, reduces the rotation of the car seat creating a safer environment for your child. HERO is an exclusive, innovative safety feature by RECARO. HERO ensures the highest level of protection and comfort by positioning the shoulder pads to appropriately fit the child's neck, head and shoulders. It provides superior comfort and resists harness twisting while ensuring proper chest clip positioning. The Performance Racer offers best in class comfort features. The Cloud Comfort Memory Foam contours to your child's shape and, combined with the ergonomic shell structure and removable cushion insert, allows extra comfort for short errands or long road trips. The Performance Racer also has improved airflow with the Dual Air Flow Comfort System. It combines CoolMesh fabric, which provides superior breathability, and Built-In Shell Vents for improved an air circulation system to keep your child cool and comfortable during the ride. For no-fuss care and maintenance, the Performance Racer car seat comes in a variety of easy-to-clean fabrics and colors. The PUR foam headrest and soft HERO Harness Pads provide extra comfort as well as protection. Designed with a premium push-button, built-in LATCH system, the Performance Racer is easy to secure to your vehicle. The universal Top Tether system and LATCH connectors also have built-in convenient storage options for when they are not in use. The rear-facing recline allows for a more precise installation and increased comfort. The car seat also offers chest-clip storage pockets to keep the loose ends of harness belts tucked neatly out of the way when you are placing your child in the seat. The Performance Racer also comes with two removable liners for the built-in cup holders. The Performance Racer Convertible Car Seat holds children from 5 to 40 pounds rear-facing and 20 to 65 pounds forward-facing. 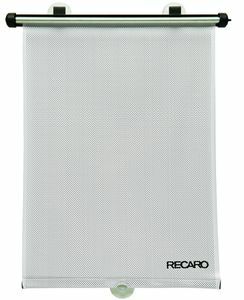 It incorporates RECARO Side Impact Protection technology inspired by four decades of racing seat safety.